– Qualifying was canceled due to inclement weather. The starting lineup was set based on 2018 Owner’s Points. – As a result of winning the 2018 Owner’s Points, Custer started on the pole of the Boyd Gaming 300. – He finished first in Stage 1 to earn 10 stage points and one playoff point. Custer lost three spots on pit road following the stage end. – The No. 00 team started fourth and finished fourth in Stage 2 to earn seven additional stage points. – The Haas Automation Ford Mustang started fourth in the final stage after a four-tire pit stop. – Custer fell back to seventh early in Stage 3 and would gain two spots before pitting for four-tires, fuel and a track bar adjustment running fifth with 51 laps to go. – Custer would restart fifth after a caution with eight laps remaining in the race. – A caution with two laps remaining forced Custer to restart in fifth. Custer experienced problems when shifting into third gear, but was able to score a ninth-place finish. 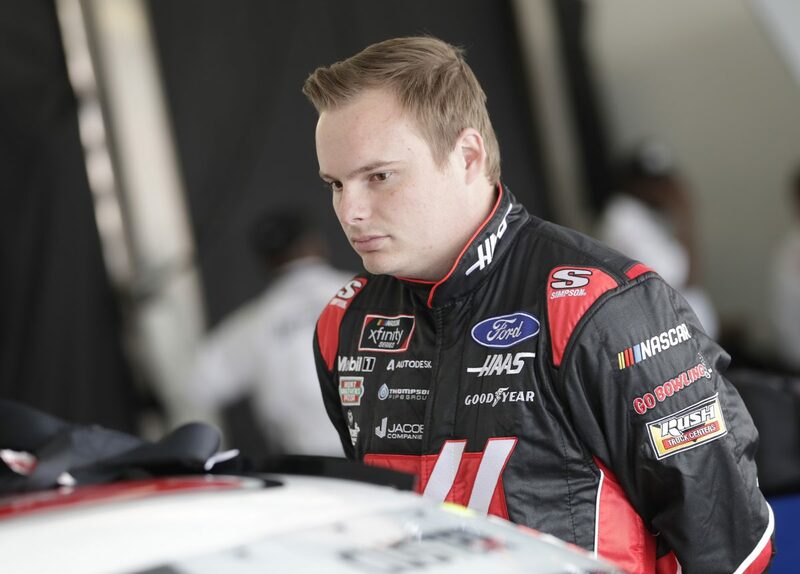 – Custer scored his second consecutive top-10 finish of 2019 and his third straight at Las Vegas Motor Speedway. Next Up: NASCAR Xfinity Series 200 at 4 p.m. EST on Saturday, March 9 from ISM Raceway broadcast by Fox Sports 1.